Elastic Tape Fatigue Testing Machine is mainly applicable to the repeated elongation of elastic fabrics and elastic bands, and can also be used to evaluate the fatigue properties of any extendable materials. 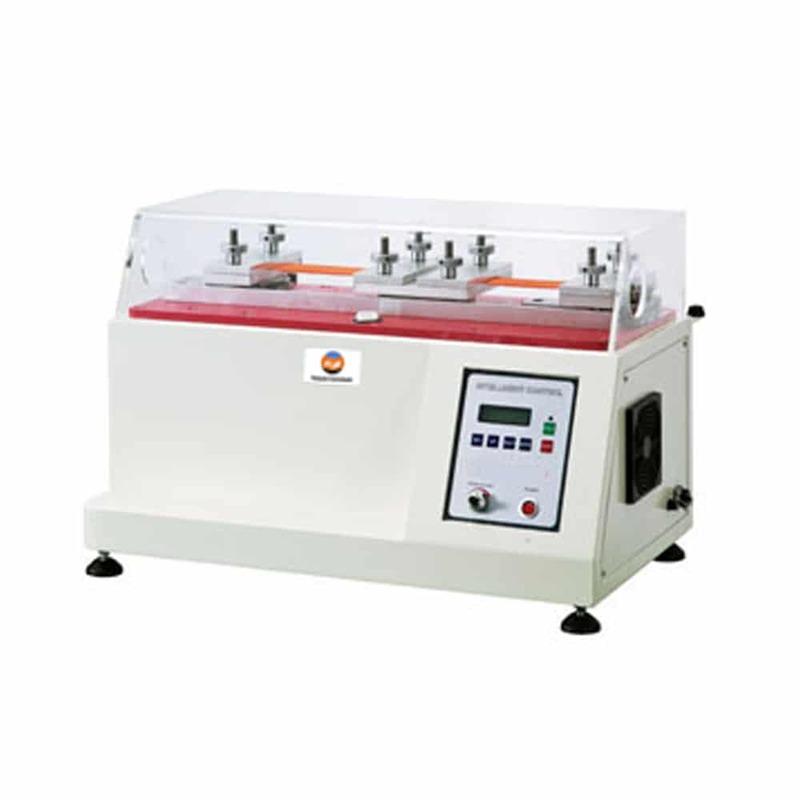 Elastic Tape Fatigue Testing Machine is used to determine the elastic properties of elastic tapes after a specific numbers of reciprocating motion. 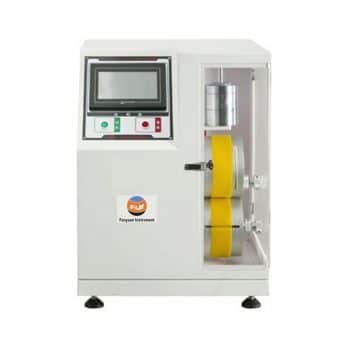 Elastic Tape Fatigue Testing Machine is applicable to the fatigue test of the telescopic belt, which can simulate the reciprocating fatigue of the telescopic belt. 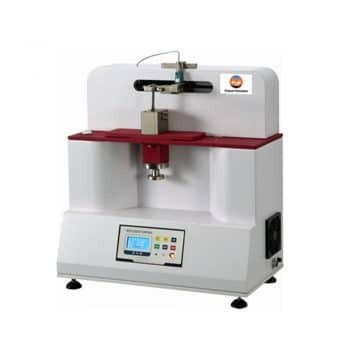 The material is repeatedly tired after a certain number of times, and the elastic failure degree of the sample is examined after stretching test. The elastic bands is fixed on the clamping device, and the elastic change of the elastic band can be estimated after the reciprocating motion through constant tension and relaxation. 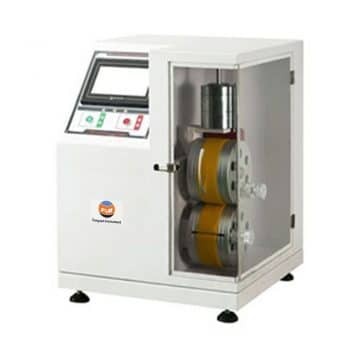 If you need more information about Elastic Tape Fatigue Testing Machine, please contact with us.